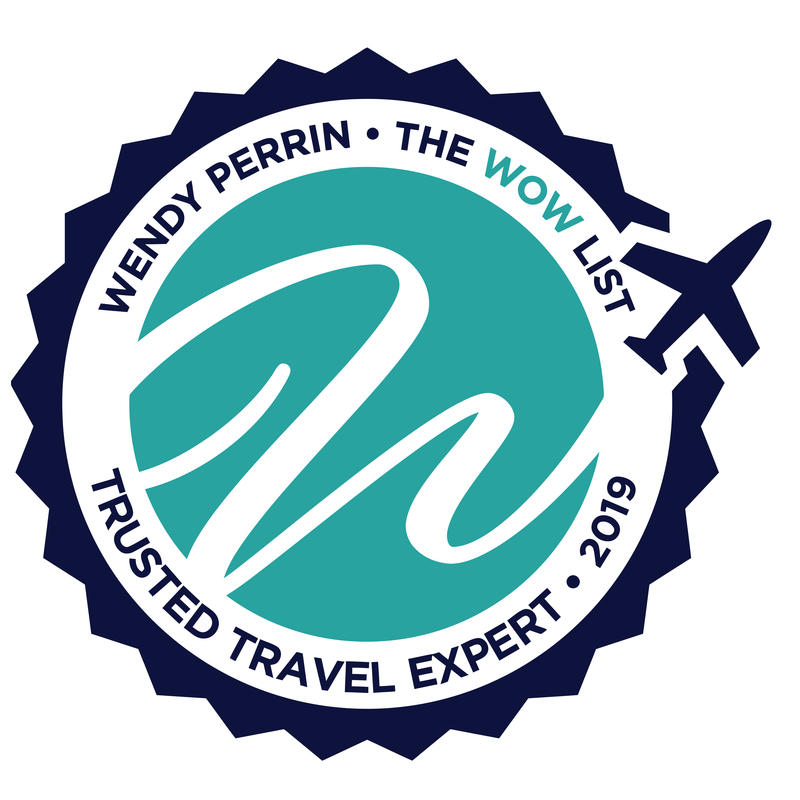 Julie Byrd is on Wendy’s WOW List of Trusted Travel Experts for her expertise and connections in Cabo. The reviews below are from real travelers who’ve taken trips that were arranged by Julie and monitored by Wendy. Don’t miss Julie’s Insider’s Guides to Los Cabos villa vacations and Los Cabos beach vacations. In planning my 50th birthday celebration, I contacted Julie Byrd on your recommendation to help locate the perfect house in Cabo to rent for 11 ladies. Julie responded immediately after my first email with her. She listened to my criteria and sent me a list of 5 homes to look at. I instantly choose on her recommendation – Villa Tranquilidad. Julie and her team put together a great trip in a very short period of time. The villa in San Jose was the perfect property and the penthouse in Cabo San Lucas was great for New Year’s. In addition, her suggestions on scuba and whale shark swimming were excellent and made for a memorable trip. Having a concierge in Los Cabos to call for logistics was very convenient. We added a lot of excursions on top of finding accommodations for us all done in early December. I give Julie high marks for putting this all together without any problems. There was never a dull moment! My husband and I had a wonderful time in Cabo. Our trip was carefully organized by Julie and her team. Julie listened to our needs and recommended the resorts and activities that suited our needs. The resort that we stayed at is amazing, both the view, the room, and especially the staff! Julie also recommended the best personal trainer for us during our stay, so both my husband and I had great workout sessions in the mornings! We loved the daily activities that Julie booked for us. Julie recommended and made restaurant reservations for us. We had a fabulous time in Cabo! There was never a dull moment! Julie and her team did an excellent job of booking and managing our trip to Cabo. It was all flawless. The final verdict: everyone was delighted! Julie Byrd and her team set up a lovely trip to the Los Cabos area for our extended family. Because of the age range involved – five adults and two children, 8 to 70 – it was not necessarily a given that everyone was going to be happy. But the final verdict: everyone was delighted! Julie asked all the right questions, then listened carefully to what I told her were our wants and needs. She then steered me to the perfect villa. It was a huge hit! Additionally, she gave her suggestions for the best restaurants for our whole gang, and we were all blissfully happy. I kind of hate to admit it, but a couple of times we went off on our own and made random restaurant choices from one of the “review sites” was when we got in trouble and were less than pleased. Our mantra became: we should have listened to Julie! Julie and her team also guided us to choose the best companies for our expeditions, and everyone agreed that the treks were extraordinary. 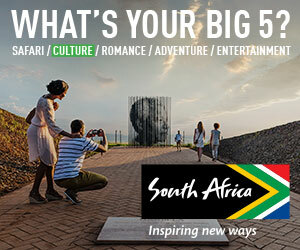 We wanted memorable adventures, and that is exactly what we got! A couple of times I had questions about the trip along the way, and she and her team could not have been more responsive. The same can be said for her local contacts: they responded promptly to questions and seemed to truly care that we were happy with everything. I have set up many trips on my own, and it’s easy to do if you’re simply booking a nice hotel and relying on the concierge to steer you to great restaurants, etc. But for a trip like this, an experienced planner with insider knowledge of the area is the only way to go. I would use Julie again, in a heartbeat! When we arrived in Cabo to check into our resort, the front desk informed us that there were no rooms available. I called Julie immediately on December 27th. She responded immediately and spoke to property management. We did not get the room that we had fully paid for in advance but Julie did negotiate a one night refund for us and organized dinner for us the first night on the property. Julie was helpful and consistently followed up afterward to make sure everything was ok. After the disastrous beginning, we had a great time. The scuba diving excursion she planned for us was excellent too. You know that expression “the second time’s the charm?” Well, that is certainly true when booking with Julie! My son loved his Cabo trip last year that Julie arranged so much, he wanted to go back again. This second vacation was the Spring Break trip of a lifetime for my son and his friends. At Julie’s suggestion, she put them right in the middle of all the action – they stayed at a beautiful, all-inclusive resort that was safe and fun. Julie booked airport transportation, knew where to put the kids so they’d be in the “best” area, told them about the “new” hot spots, gave them a list of great restaurants and clubs, and everything else they needed to ensure a wonderful trip. Thanks, Julie, you did it again! If you are going to Cabo, you need Julie! I cannot say enough great things about Julie and her staff, and the quality of the business she runs. They are responsive, intuitive, understanding and great at what they do. They put together an amazing Senior Trip for my son and his friends. As parents, we were very concerned about our children’s transportation to and from the airport, as well as from the hotel to the clubs downtown. Julie secured transportation for the whole trip with the same driver, Cesar, for all 6 days, and the kids loved him! He not only drove them, but kept an eye on them when they were out at night and made sure everyone got home safely. Cesar was accommodating, informative, and supportive. Julie ensured our peace of mind and made the trip a great experience for the kids and the parents. Julie Byrd helped us plan the most memorable trip for my 40th birthday in Cabo. 11 couples were treated to a vacation none of us will forget. Villa Turquesa was more beautiful and comfortable than we could have imagined. Chef Lorenzo and his son Rafael made the trip perfection. Every detail was perfect. Our transportation was always on time, our day activities were just as described and very fun. It sounds like I’m overdoing it, but I’m not. It was wonderful. I’m so grateful to Julie and her staff! Julie and her staff were as good as advertised. People on staff were easily accessible via email and phone. House caretaker was amazing. Transportation was also excellent. Always on time and great service. Restaurants recommended were excellent as were activities. The only thing I would have changed is a nicer boat for our boat tour but I know our first choice was already booked. Julie and her staff were as good as advertised.